This lovely home in Shadow Valley at 5500 Brighton Rd. is gorgeous and ready for new owners! Located in the beautiful gated community in Rogers, SHADOW VALLEY COUNTRY CLUB - 5500 Brighton was custom built by Mark Phillips Construction and has a wonderful floor plan. For more info. click here. If you are thinking about selling your SHADOW VALLEY Home - contact Nicky Dou with Keller Williams Market Pro Realty for TOP NOTCH Marketing. Nicky Dou loves to list and SELL homes in Shadow Valley and has a great track record. here are ALL CURRENT SHADOW VALLEY Homes for sale. Or email Nicky to get set up to receive new listings in your price range when they come available. 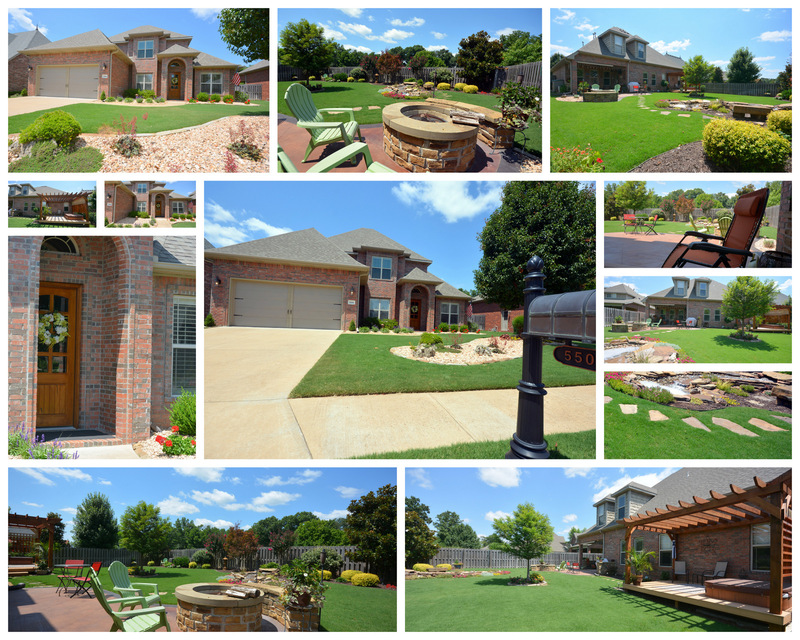 & visit our Facebook Pages to stay up to date on current market stats for Shadow Valley and other neighborhoods in Northwest Arkansas.